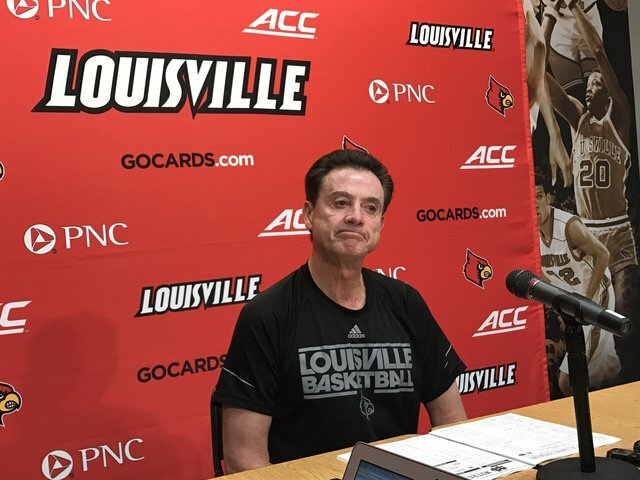 Rick Pitino is entering the podcast game, but first, he might need to be explained what a podcast is. So Pitino’s never heard Comedy Bang Bang? or This American Life? Not even Serial? Damn, he’s missing out. I’d love to have been a fly on the wall when Sucher explained to Pitino what a podcast was. What’s the over/under Pitino responded with “so, it’s the radio?” I’m taking the over. It is great to see the usually hostile coaches get together and talk shop. As Matt Jones suggests, it might prove anything is possible.